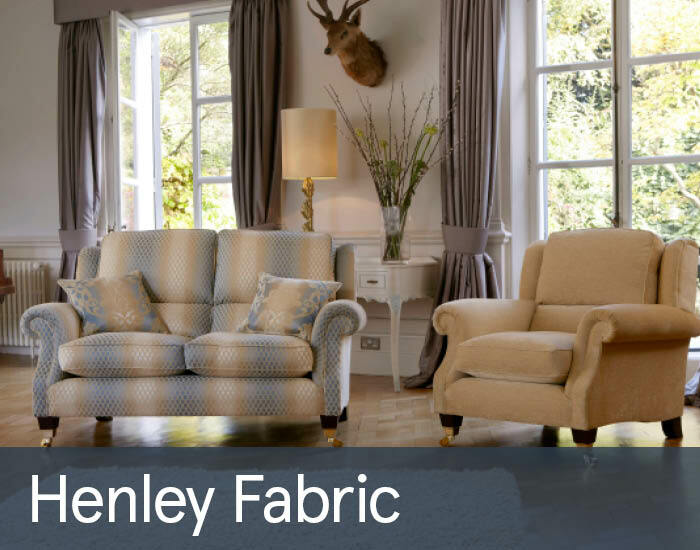 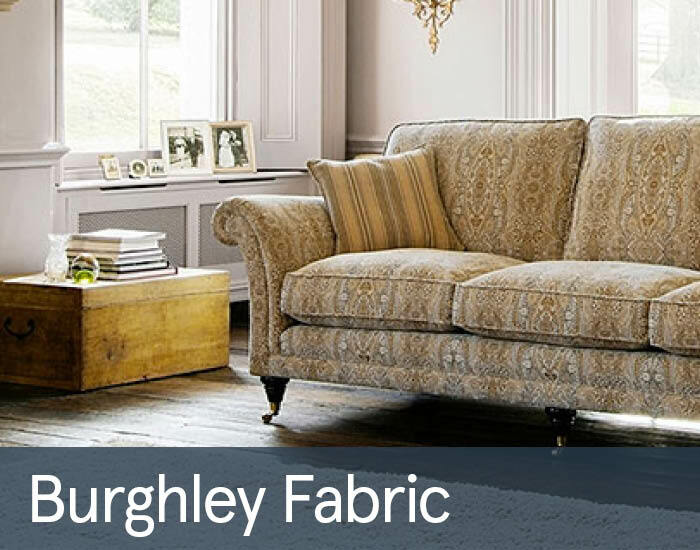 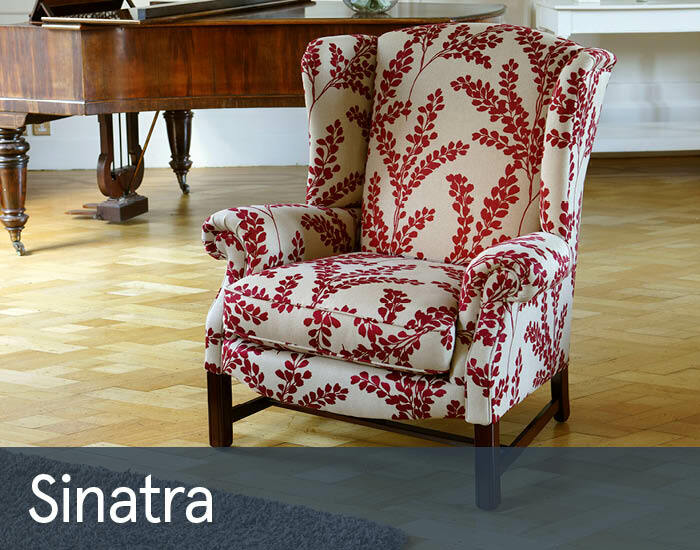 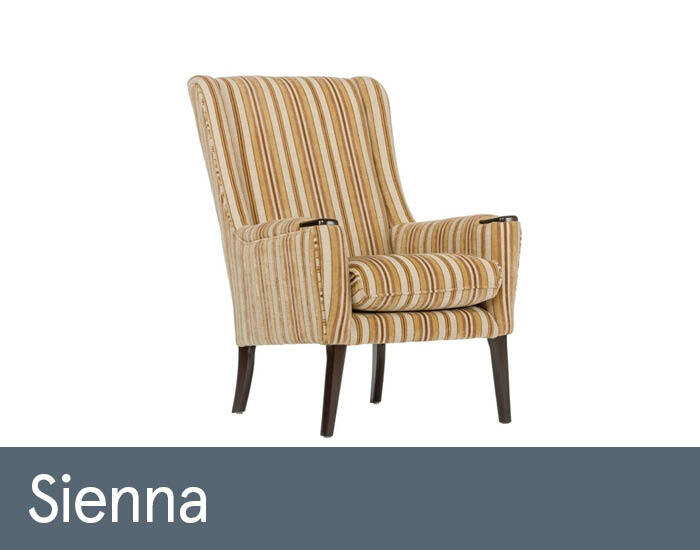 Parker Knoll’s appeal is timeless. 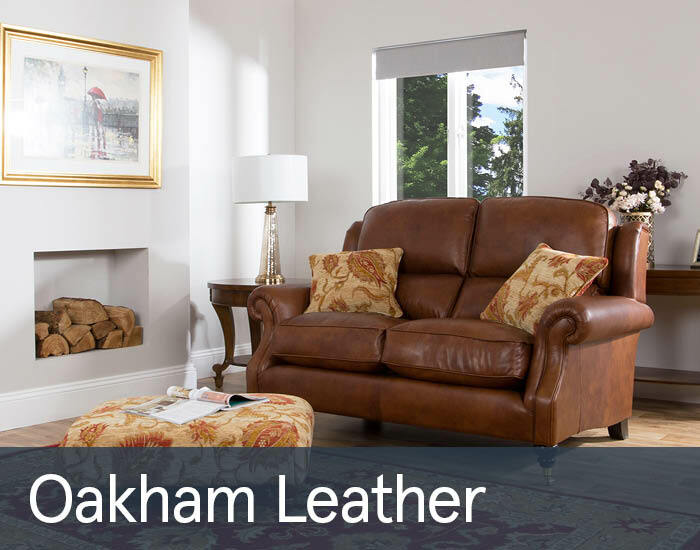 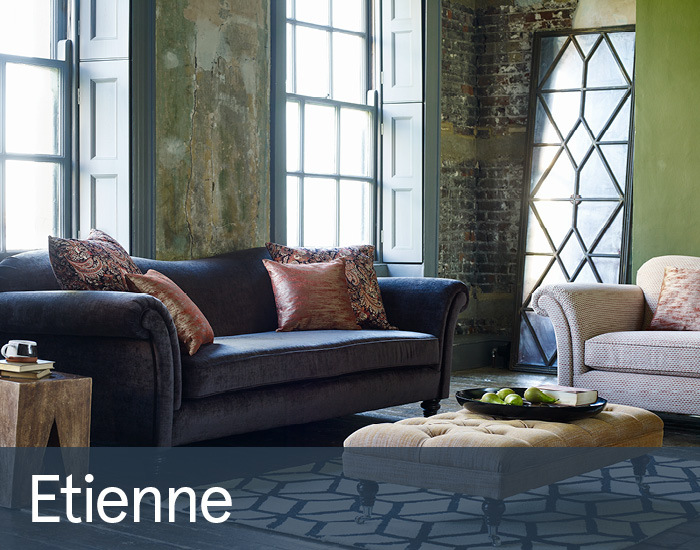 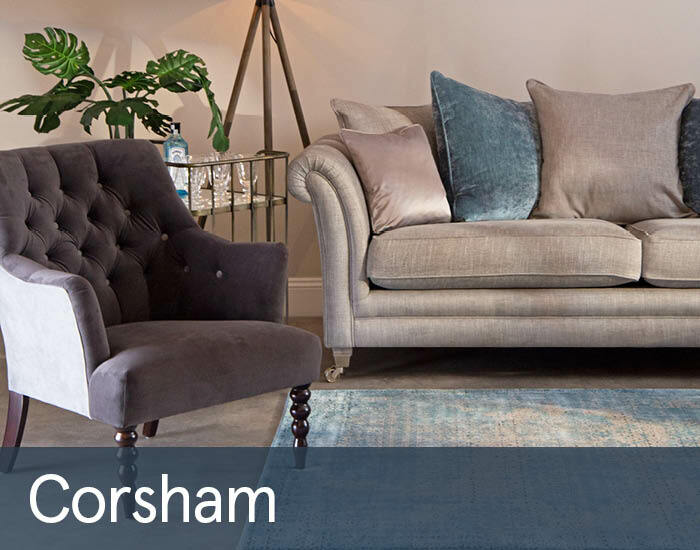 Designed and made in Britain by expert craftsmen, Parker Knoll furniture is reassuringly comfortable, effortlessly stylish and of exceptional quality. 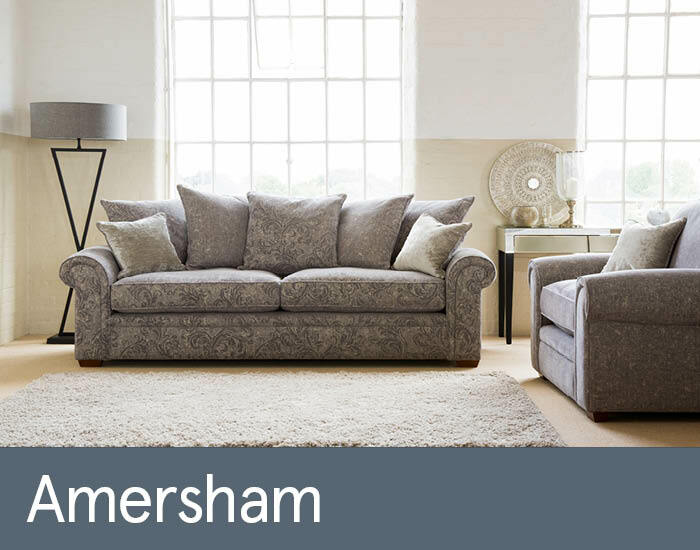 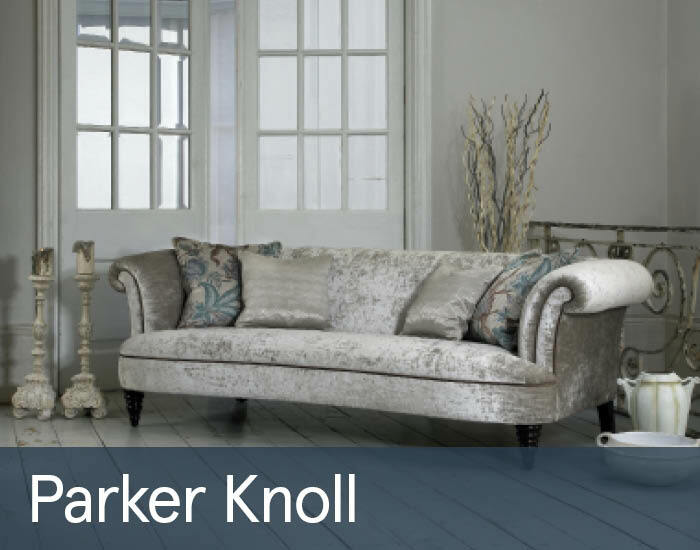 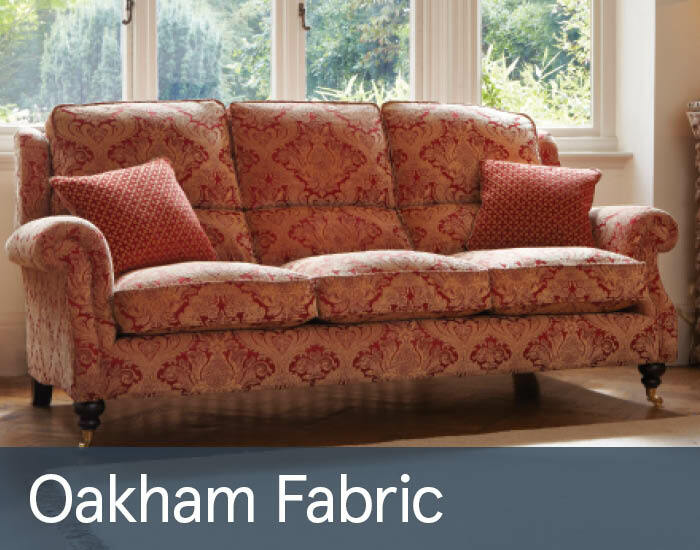 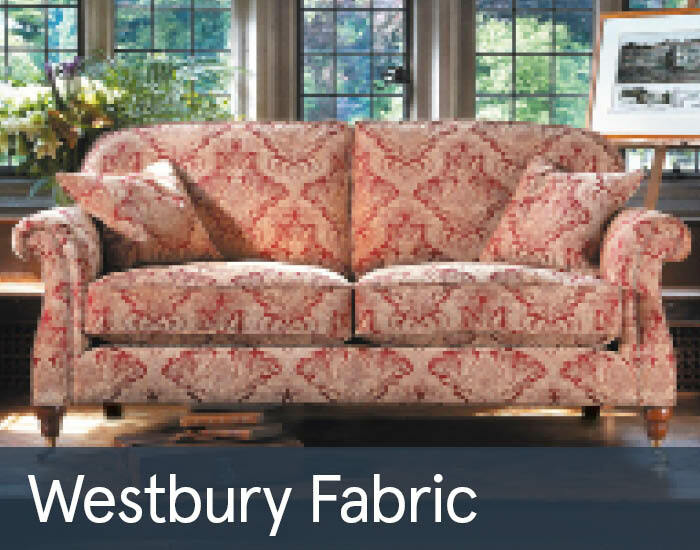 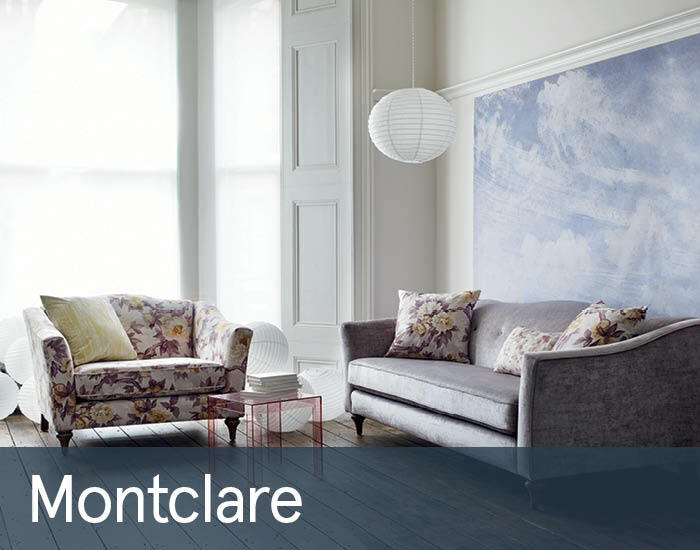 All Parker Knoll furniture has a 25 year frame and frame assembly guarantee. 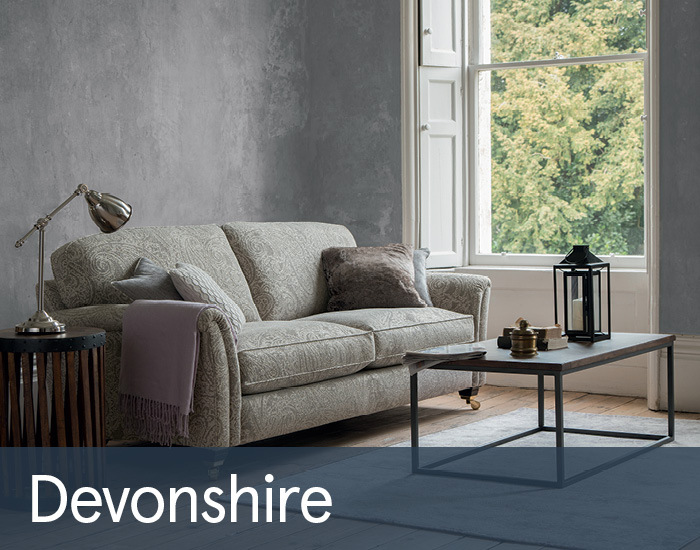 For over 130 years, Parker Knoll’s goal has been simple – to innovate in design and technology, to provide unparalleled comfort, and timeless design. 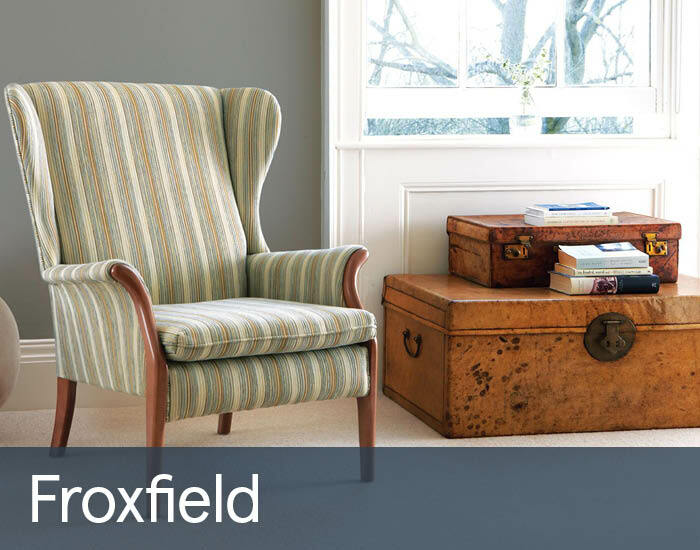 Parker Knoll has always aimed to transform the sitting experience. 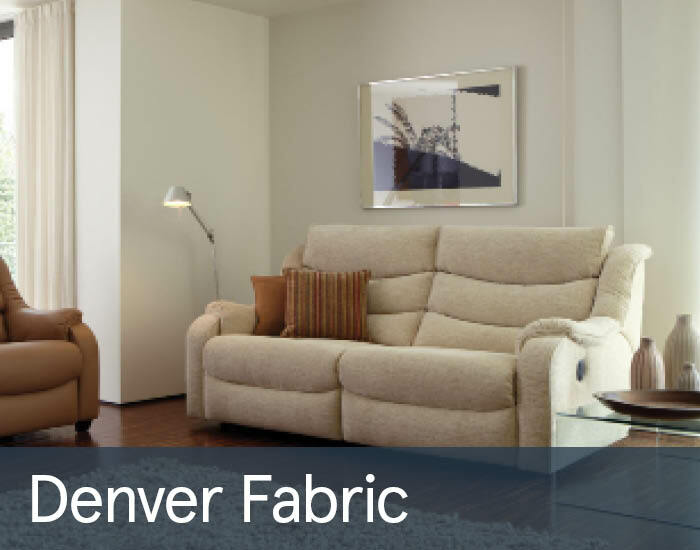 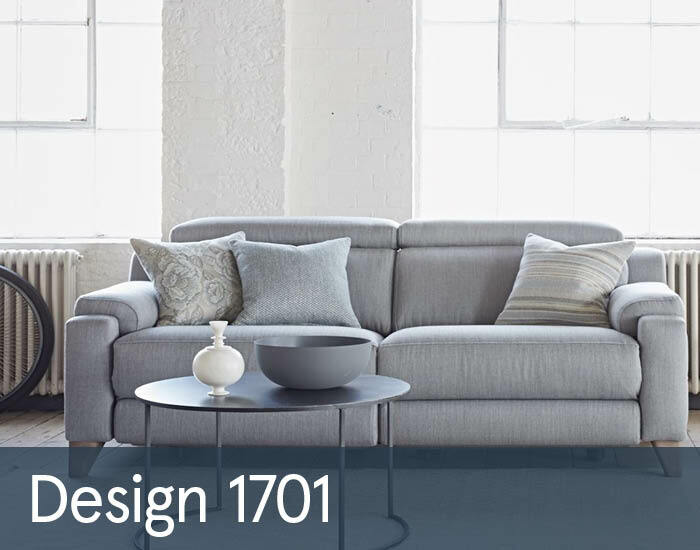 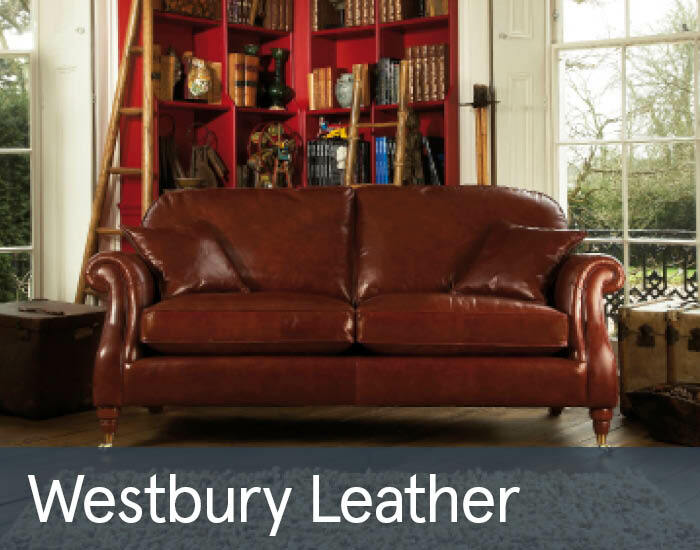 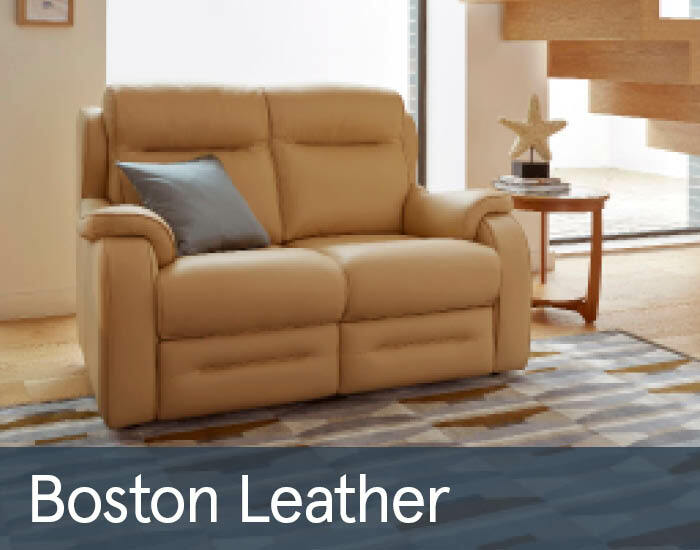 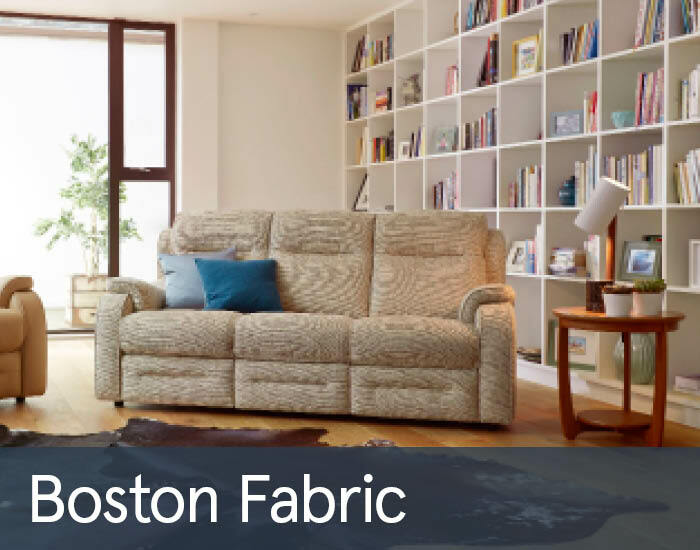 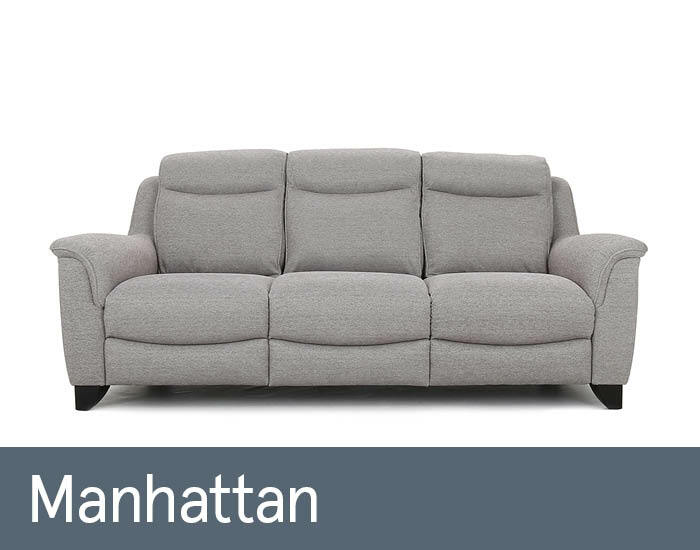 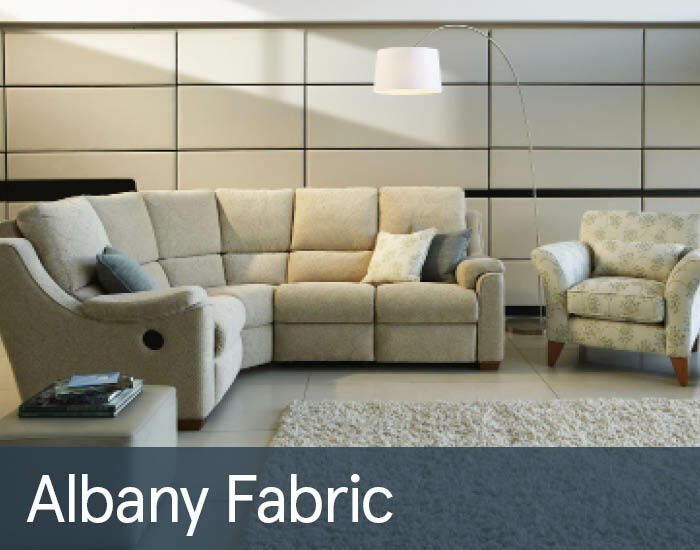 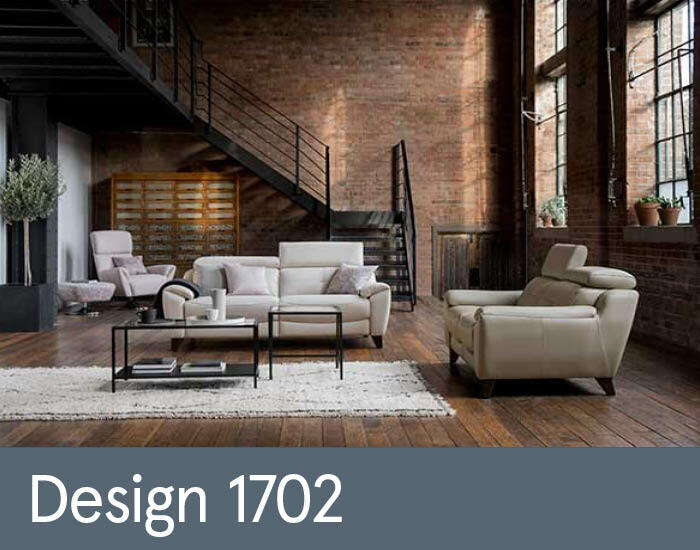 From their original recliner chaises of the 1890’s to the revolutionary sofa beds of the 1960’s, they have embraced the newest in motion technology to continually develop ranges which provide the ultimate in comfort. 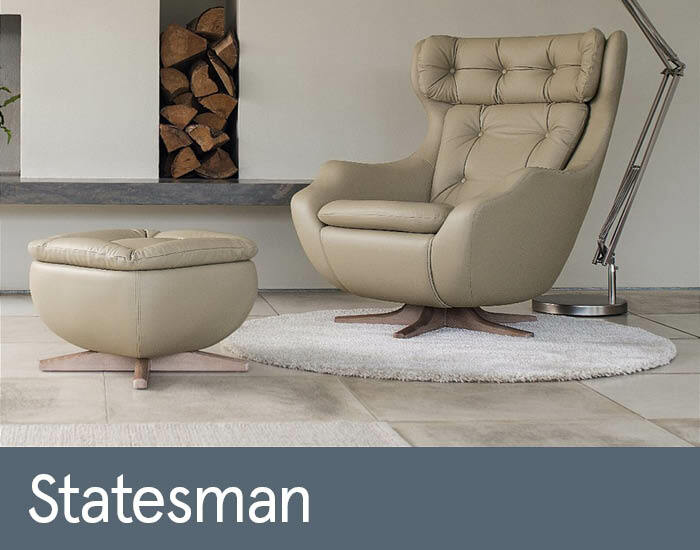 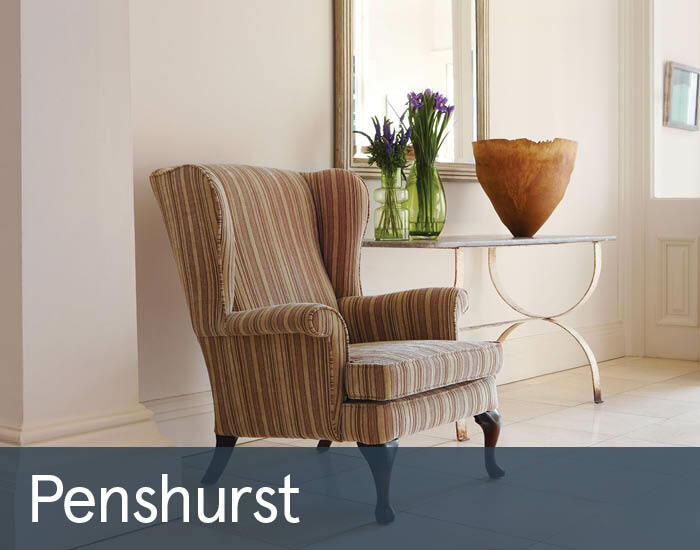 Their innovative spring system revolutionised the concept of easy chairs in the 1930’s, delivering a new level of comfort that is still in use today.